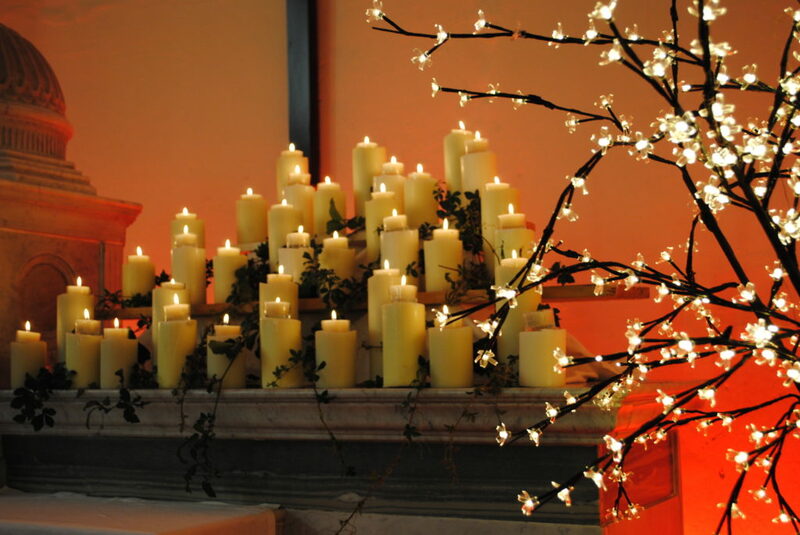 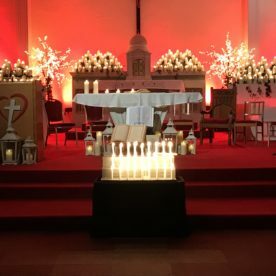 On Saturday, November 24th, the Sacred Heart Church in Cork was aglow with the light of hundreds of candles, each flame commemorating a beloved soul who is now with the Lord. 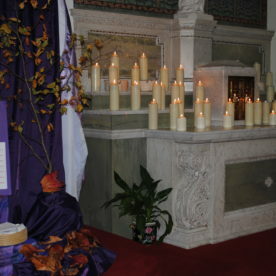 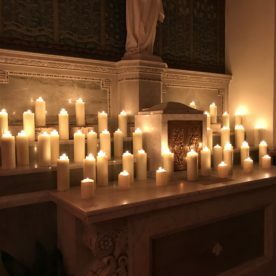 Since our first candlelight memorial service in 2014, the annual Light Up a Memory Mass has become a much-loved tradition to close the Month of the Holy Souls, and this year’s Mass was another wonderful occasion for all involved. 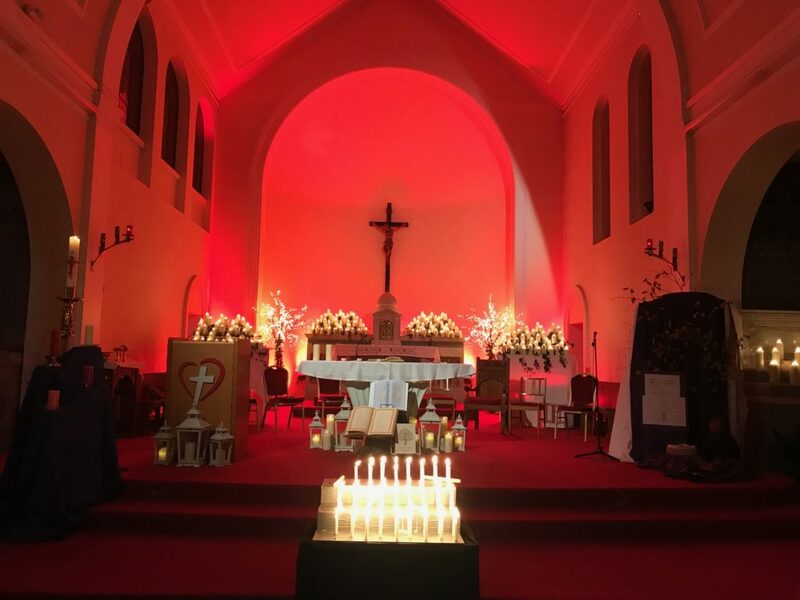 From 6.30pm on Saturday evening, the Sacred Heart Church was a beacon of welcoming warmth in the winter darkness, with each candle burning brightly in celebration of lives and the memories of those we will always hold dear. 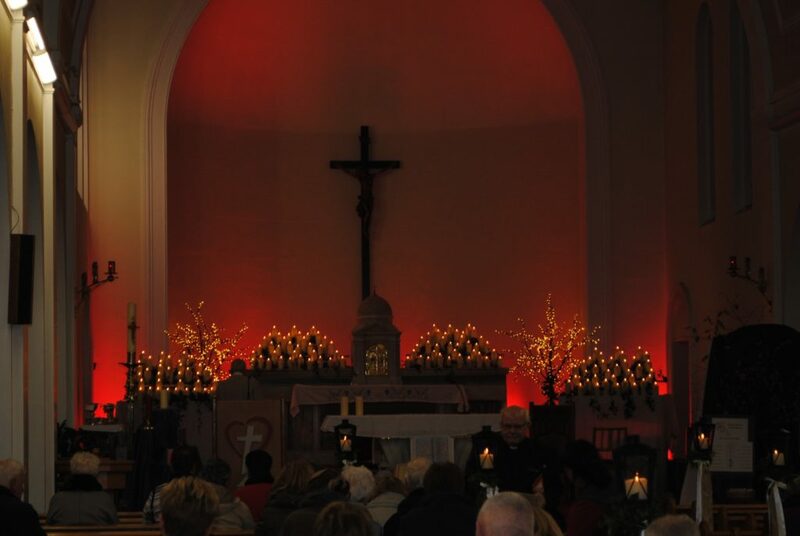 This year, Fr Michael O’Connell MSC, Director of the MSC Missions Office, was the main celebrant of the Mass, with sermon by parish priest Fr Tom Mulcahy MSC. 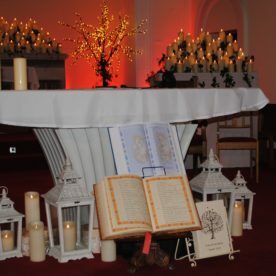 With a beautiful musical accompaniment led by Gerry and Deirdre Tuohy, this was a very special evening of reflection and remembrance to mark the ending of the month of remembrance. 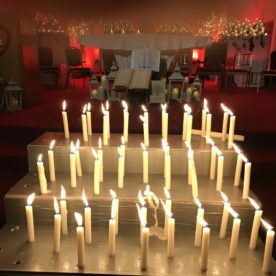 An evening of reflection and remembrance at the MSC Light Up a Memory Mass 2018. 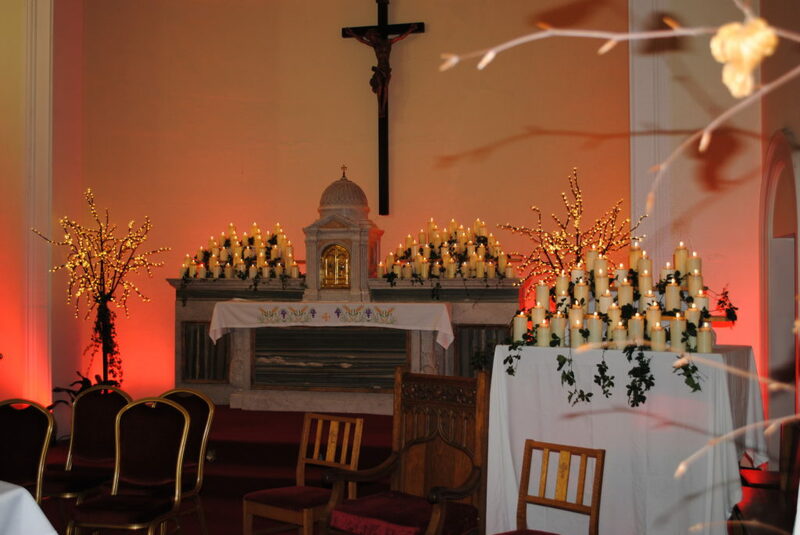 We would like to extend our sincere thanks to all who took part in this year’s Light Up a Memory celebrations, in the Sacred Heart Church and beyond. 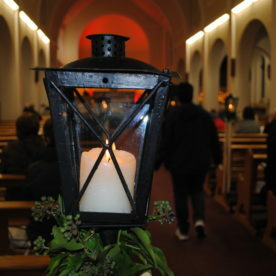 It was a truly special evening of reflection and remembrance for all involved.